The process sounds similar to cold brewing, where coffee grounds are steeped in cold or room temperature water for typically eight or more hours. According to the chain, the oils on the surface of the coffee beans transfer to the milk and imparts it with a coffee flavor. The white coffee is then blended with ice and candied macadamia nuts and topped with whipped cream and a sprinkle of brown sugar. 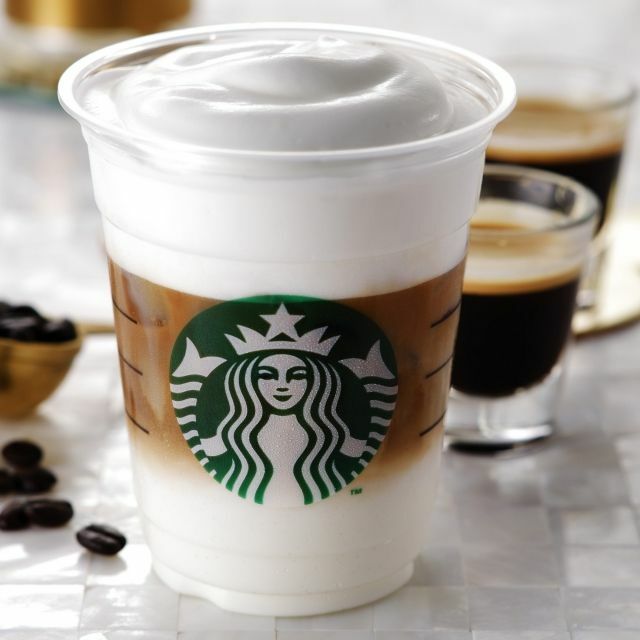 The chain is also offering a new Moussed Foam Latte in the country. 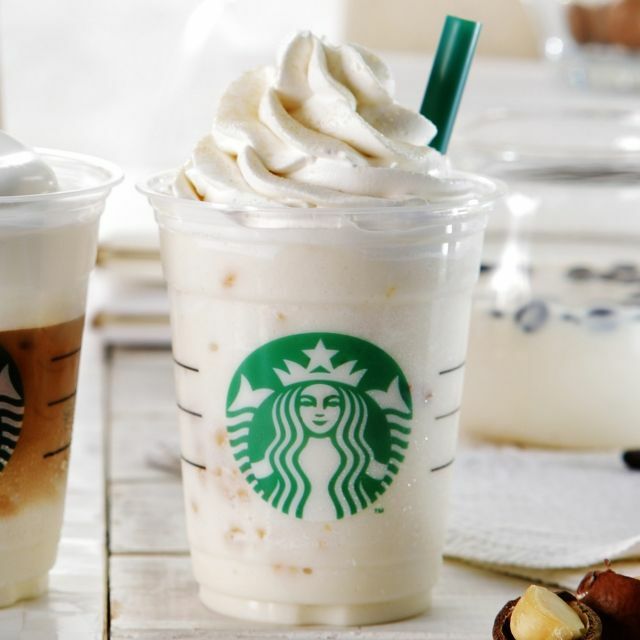 The drink is available hot of iced and comes topped off with a mousse made with non-fat milk.